NEWCREST Mining is not “upset” by BHP’s recent arrival as a major shareholder of Ecuador explorer SolGold. 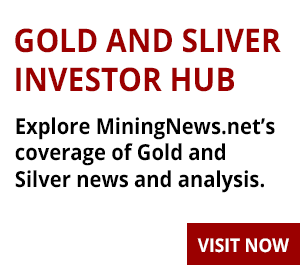 BHP acquired a 6% stake in SolGold last month for US$59.2 million and increased it last week to 11.2% for a further $59.2 million. Newcrest is the company's largest shareholder with a 14.5% stake. 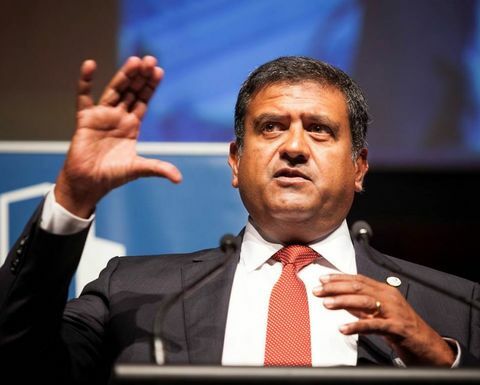 Newcrest managing director Sandeep Biswas said BHP's move was no surprise, given it tried to enter a joint venture at SolGold's Cascabel project in 2016. "If Cascabel develops to the extent we'd all like it to - we'll have to see whether it's going to get there - it's going to be a big mine with a lot of investing capex, so in relation to developing a mine in the future, there's no question there can be more than one company accommodated in terms of those developments," he told reporters today. "To see BHP - a company of that quality - seeing what we see and choosing to invest, for us is a bit of a justification of what we saw back then. "Our technology advantage in that area in terms of block caving and what we can bring to them will certainly help with whatever happens in the long-term development of that orebody." Biswas would not be drawn on whether Newcrest preferred to operate any joint venture, given the early stage of the project. "It's very, very early days to be talking about anything in relation to SolGold - we don't even have a PEA yet," he said. "We have the belief that the logical company that has the requisite skills should be operating, but whether that's us or someone else varies depending on the circumstance. "We're just a shareholder and BHP is just a shareholder and the management is SolGold." Cascabel has an indicated and inferred resource of 1.08 billion tonnes at 0.68% copper equivalent, using a 0.3% copper equivalent cut-off, for 5.2 million tonnes of contained copper and 12.3 million ounces of gold - which SolGold is aiming to double in its next update, due in December. 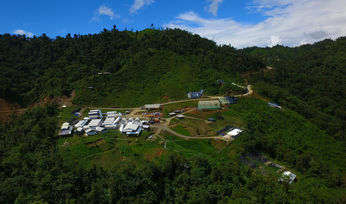 Newcrest also paid $250 million earlier this year for a 26% stake in Toronto-listed Lundin Gold, developer of the Fruta del Norte gold project in Ecuador. Newcrest chief development officer Michael Nossal said the company was "very, very comfortable" with what it paid for the Lundin stake, and would have been willing to acquire Lundin outright. "We sort of took what was offered to us," he told the company's investor day, adding that the Lundin family was a "strong and vibrant partner". 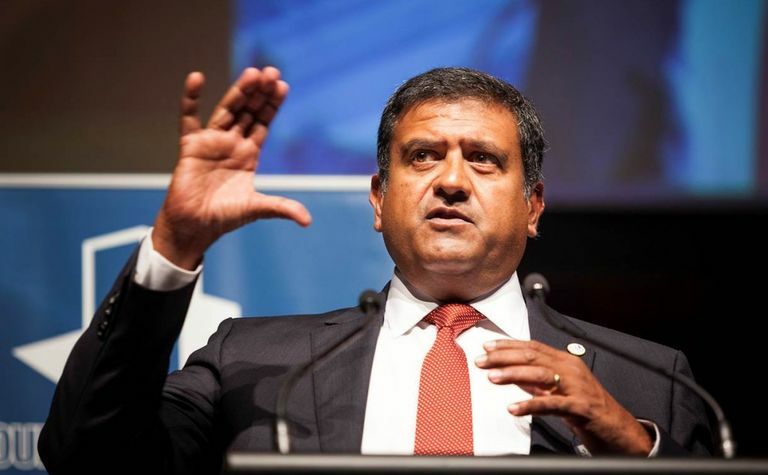 Newcrest is aiming to have five tier one orebodies by 2020, which Biswas said was an "aspirational target". "We're not going to die in a ditch or do something stupid at the end of 2019," he said. The company already has Cadia, Lihir and Wafi-Golpu, and is hopeful Fruta del Norte and Cascabel are possible fourth and fifth tier one projects. "We think the potential is there [at Cascabel] for a tier one and that's why we're there and we'll see how that transforms over time," Biswas said. Meanwhile, Wafi-Golpu, is on track to complete permitting by the end of June 2019, after which it will go to the boards of Newcrest and 50% partner Harmony Gold for a final investment decision. 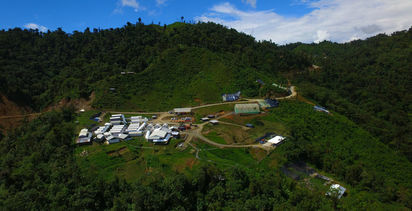 The Papua New Guinea government has the right to acquire a 30% stake, which Newcrest would welcome. "Owning 35% of a tier one asset is better than 100% of a lemon," Biswas said. Meanwhile, in the past the smaller Harmony hasn't ruled out selling down its Wafi-Golpu stake. Newcrest has a right of first refusal and confirmed it was something that would be considered. "At the right price, we're always interested in increasing our stake in Wafi-Golpu," Biswas said.